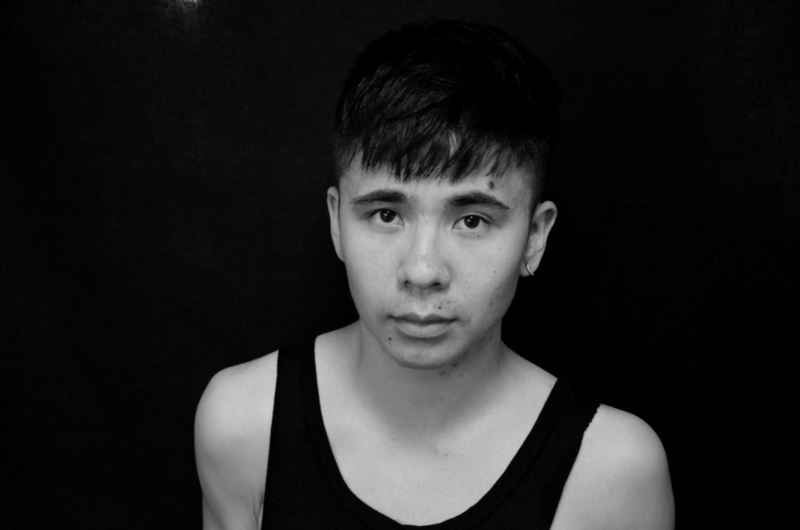 Vuong’s poetic power lies in his construction of negative space on the page, a space where the often brutal experience of American immigrants and refugees can speak for itself in the ways that the hyphen between Vietnamese and American does not allow it to. Throughout the collection, Vuong grapples with what it means to be a child of war, what it means to be a person existing in a moment where language collapses—where only an ampersand can express the tangibility of words, the ways they exist outside of the alphabet. Vuong was the recipient of the 2018 T.S. Eliot Prize for Poetry, an honor previously held by poetry titans like Seamus Heaney, Mark Doty, and Ted Hughes. But among this list, Vuong sticks out: he is a person of color next to mostly white men. In the last decade, women poets, queer poets, and poets of color have made great strides in the world of contemporary poetry. Long gone is the reign of the white, male poet. In today’s political climate, art created by voices not traditionally heard is not just desired, but essential. Visiting Professors of Creative Writing in English Matthew Burnside and Danielle Vogel agree. Often, readers of poetry will label these “underrepresented writers” as “political poets,” because they are writing about their experiences with race in this country. White poets are not tasked with this burden. They can write about love and lust, being and not being, dying and sleeping, all without race playing a role. But can a white poet talk about race in America in a meaningful and productive way? Iranian-American poet Kaveh Akbar teaches poetry at Butler University. In a podcast conversation with Rachel Zucker, he said his white students often ask him how to navigate issues of race and privilege in their own writing; he always struggles for an answer. There is a silent understanding between poet and reader that dictates that the reader will put time and effort into the thoughtful reading of a poem in return for the gift of poetry. But as the poet, to ask for a gift, the “gift of absolution,” adds another dimension to this understanding. “It seems like a selfishness,” Akbar said. This raises interesting questions about the effort we’re willing to exert as an audience toward new poetic voices. In other words, we expect that a poem by a white poet from the 1950s will be dense and difficult to read. We are willing to put in the necessary effort to analyze and engage meaningfully with the text. We treat every word as an intentional choice by the Poet with a capital P, this godlike figure with great and all-knowing authority. When a contemporary poem by a poet of color is placed in front of the same audience, some might have a harder time expending that energy. Perhaps we expect it to be easier; the burden of labor has somehow not been earned. After all, this poet is not White and Male. Who is she/they to demand our intellectual energy in this fashion? There seems to be an unfair double standard to which we hold poets of color. So as we “forge new centers,” will we leave white male poets behind? Or is their role simply changing? This is the problem with talking about the intersections between art and race. Who are we to decide who should or should not create what kind of art? But Vogel doesn’t back down. Because she’s saying what every self-aware artist is thinking right now. And so we return to Vuong, to listen to a voice has the capacity to do just that. “Em khoe khong? Gio em dang o dau? Anh nho em va con qua. Hon nua,” Vuong writes in Vietnamese, without translation. Because the point is not to cater to a white audience, to privilege whiteness through language, or to privilege one identity over another.